If you’re considering dating a Capricorn man, or even if you’re already in a relationship with one, there are a few things you need to know about those stubborn yet lovable rams. 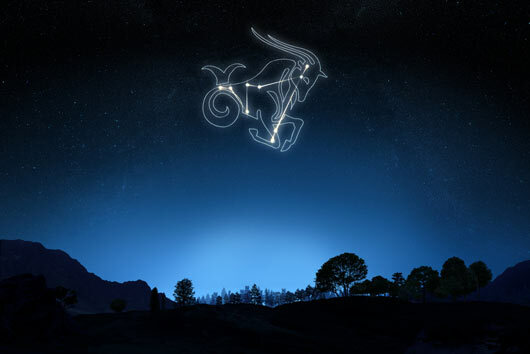 Capricorn rules the zodiac from December 22 through January 19 and is governed by Saturn, which, in astrology, represents structure, boundaries and authority. So they may not the most lighthearted, happy-go-lucky of the zodiac signs, but they’re industrious, nose-to-the-grindstone achievers. As quintessential Capricorn Betty White said, “Retirement is not in my vocabulary. They aren’t going to get rid of me that way.” Some of our favorite Capricorns include Ricky Martin, Kate Middleton, Michelle Obama and Carlos Castaneda. As you can see, your Capricorn lover is in good company. And here are 15 more insights into dating a Capricorn man. As a 5th of January Capricorn, I endorse these traits as well.